This week we are all over the board with topics. In fact so many I forgot to list them all. 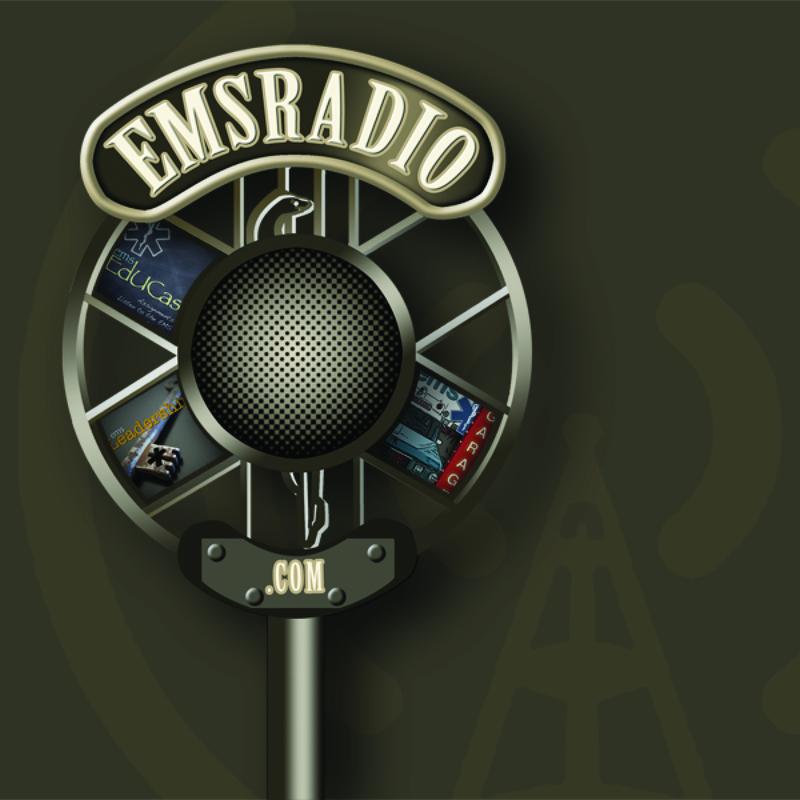 I have included the links from the show however. 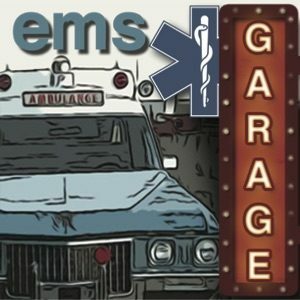 EMS Garage Episode 25: Refusing Alcohol?